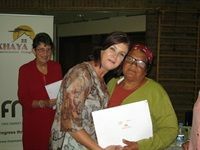 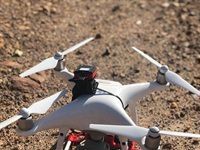 The Mayor of Theewaterskloof, Christel Vosloo, recently handed over title deeds to members of the apple and pear-farming communities in Grabouw. 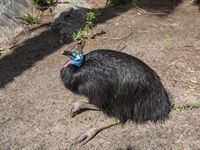 Poultry producer Astral Foods has been assisting the World of Birds Wildlife Sanctuary in Hout Bay, which has been under financial strain over the past 12 months. 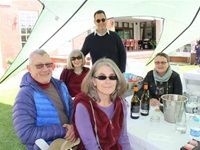 It has been providing the sanctuary with an R100,000 worth of feed per month since August 2018. 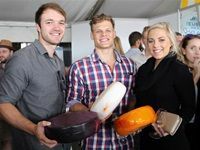 On 28 February 2019, the annual South African Dairy Championships competition judged 76 manufacturers who together entered a sum of 882 dairy products in more than 100 different classes. 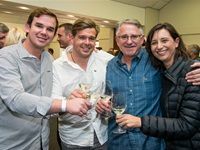 SLE recently showcases its ALI vertical farm structure and HAIBO (Hitech Agricultural Initiative for a Beautiful World) app at the Southern Sun Cape Sun in Cape Town's CBD. 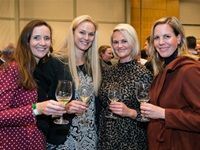 The Flash Gala recently took place at The Pool Room restaurant on Oak Valley Estate, Elgin. 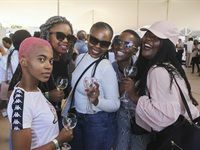 The 2018 South African Cheese Festival took place at Sandringham outside Stellenbosch from 27-29 April. 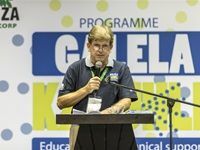 Arysta LifeScience South Africa's Galela Kakuhle small-scale farmer stewardship programme was unveiled at the at the East London International Convention Centre in East London on 15 March 2018. 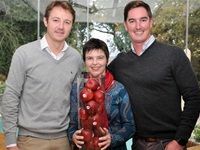 The programme is the result of a partnership between Arysta LifeScience and Umtiza Farmer's Corp.
Tru-Cape has supplied the Shoprite Group with 20m apples and pears to date.